Le Reve Canvas Art supply a large and varied selection of Stretched Box Canvas Wall Art, from abstract to animals to multi panels we have so much choice. All of our canvases are available in a variety of sizes and styles and we manufacture them all right here in the UK, we do not use cheap imports. We produce top quality cotton canvas prints, stretched around frames which all come ready to hang. We also print your photos onto canvas. 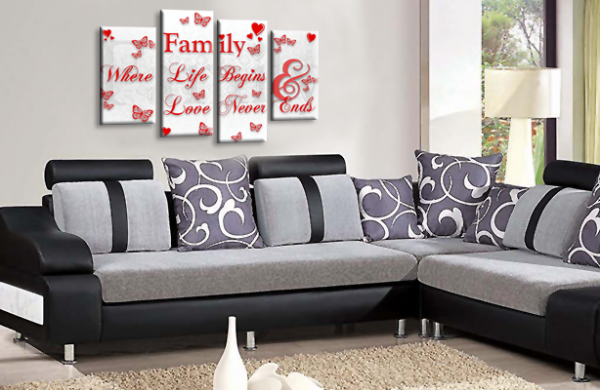 We hope you enjoy our range of canvas wall art.